Can Kaizen Help My Contingent Workforce? Even though people may traditionally think of Kaizen as it applies to full-time employees, the fact is that Kaizen is a concept that was designed to be universal. Just as Kaizen can be applied in almost any industry, it can also be applied to any group of workers. No matter how long they are going to be working on a given task, or what their specific status is within the organization that they are employed by. Read this for a quick breakdown of what Kaizen is: Workforce Management Solutions: What is Kaizen? The reason that Kaizen is applicable to contingent workers is because this is a workforce that is especially measured on performance. In fact, contingent workers are hired and retained based on the way that they perform. Companies pay a set cost for their contingent employees and get a varying amount of return based on how well the contingent worker does. Another reason that Kaizen can be used by the contingent workforce is because of the very nature of contingent workers; they are outside of the organization. Contingent workers are often brought on in the first place because they give the company a perspective outside of their own; they bring expertise that full-time employees sometimes do not have. Part of the nature of Kaizen is allowing everyone who is involved with a process to provide input, whether they are a full-time employee or not. By adhering to the principles of Kaizen, businesses can open themselves up to expert opinions from their contingent workers that they may not have been able to get anywhere else. With the right approach, any business can make sure that the Kaizen principles are being applied to their contingent employees. 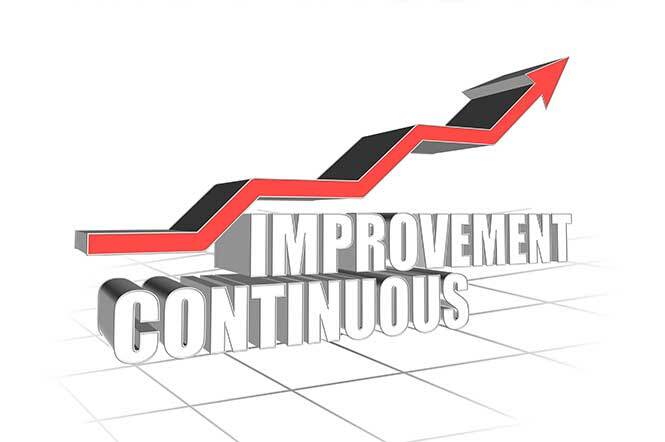 Even if you are only beginning to incorporate Kaizen into your organization, your contingent workers must be a part of this process if you want to maximize its positive impact on your company output.